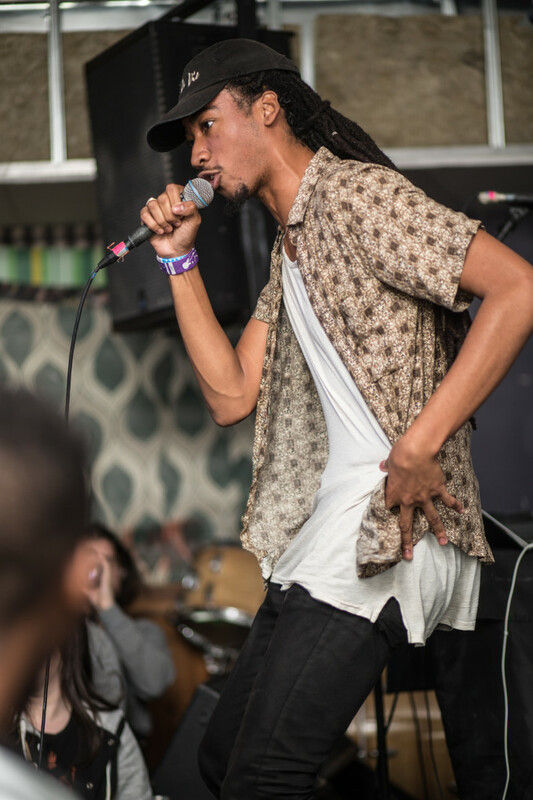 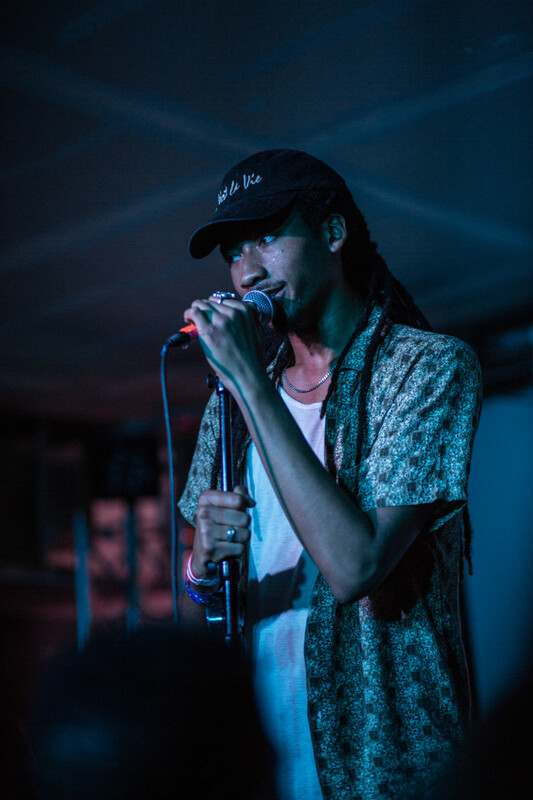 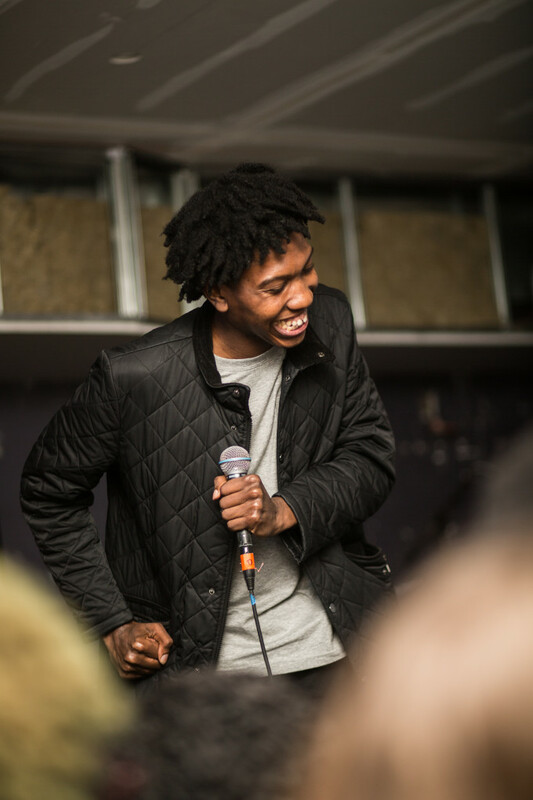 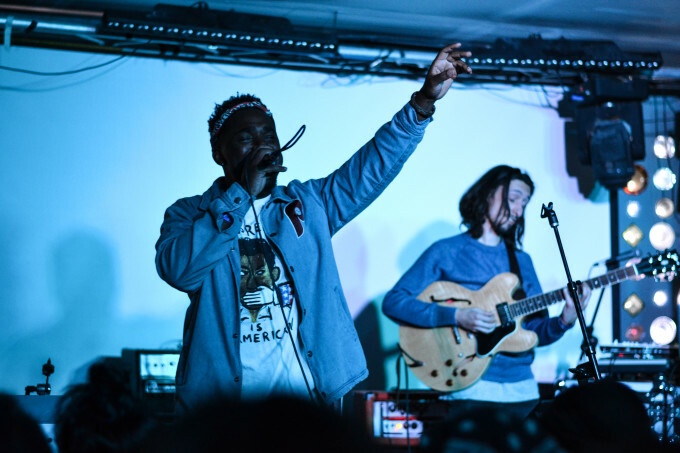 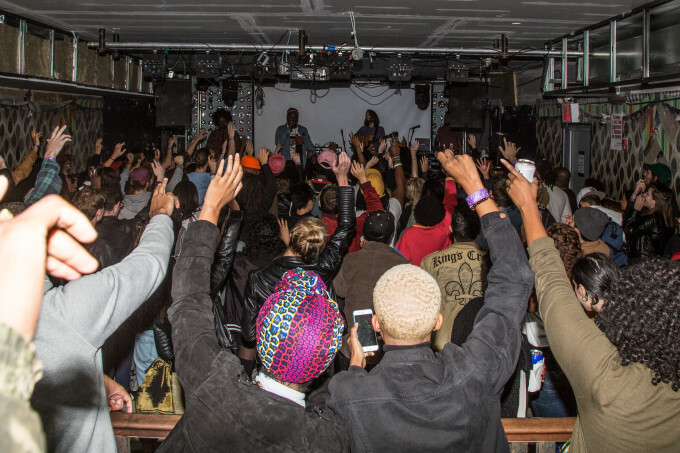 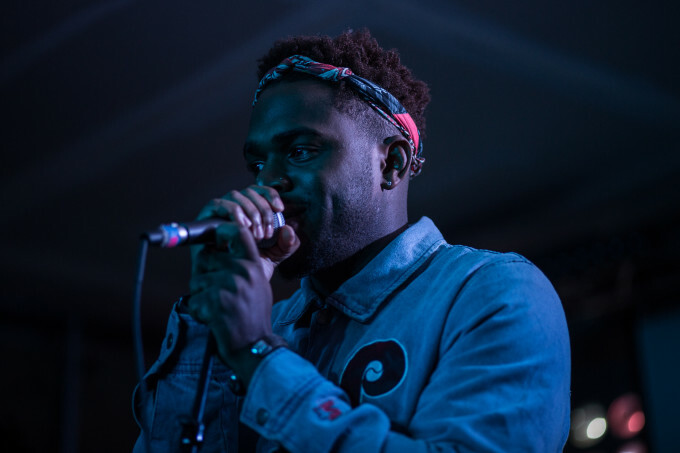 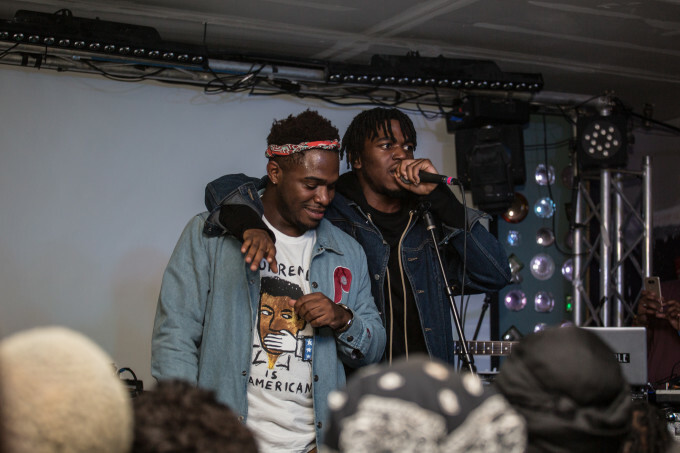 The latest installment of our No Ceilings showcase was special, with performances from Noname, Kemba, Topaz Jones, and theMIND. 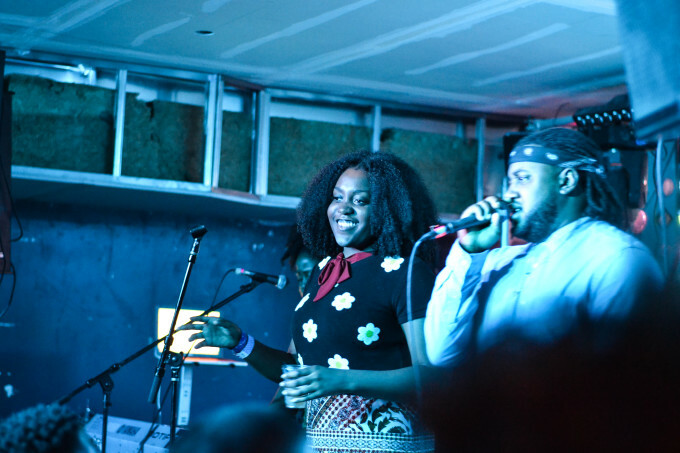 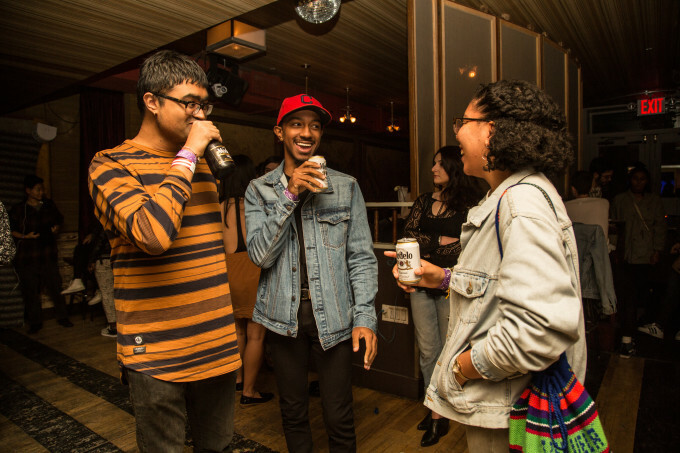 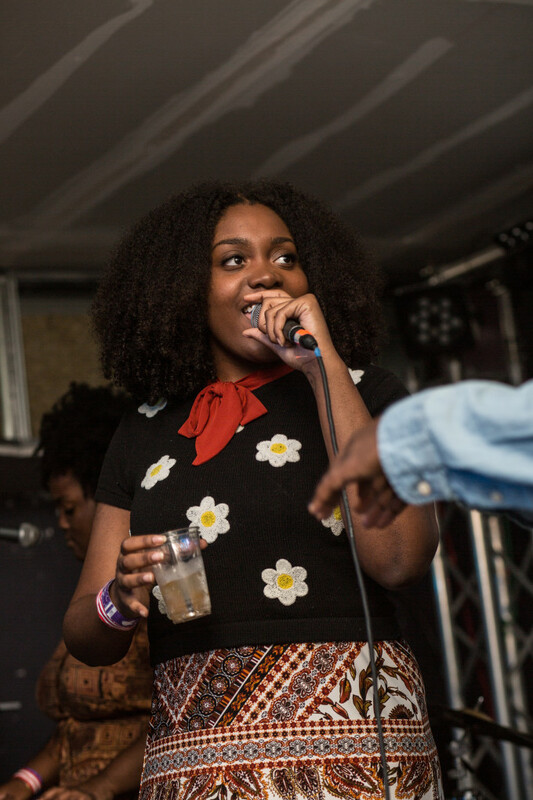 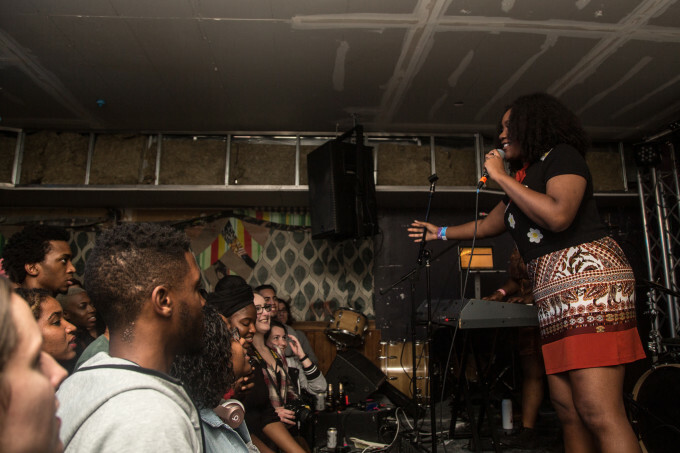 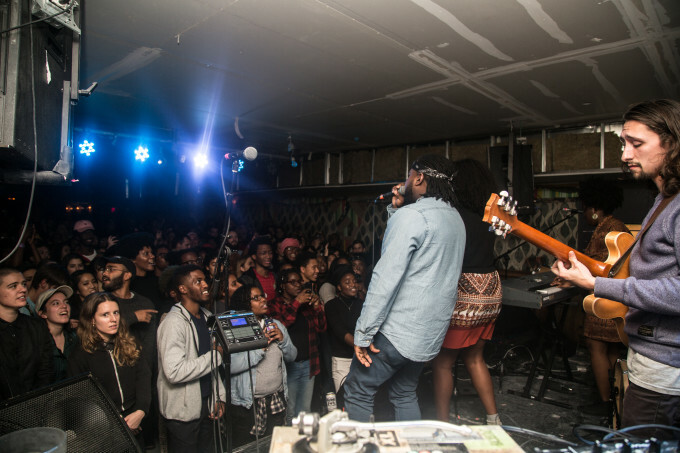 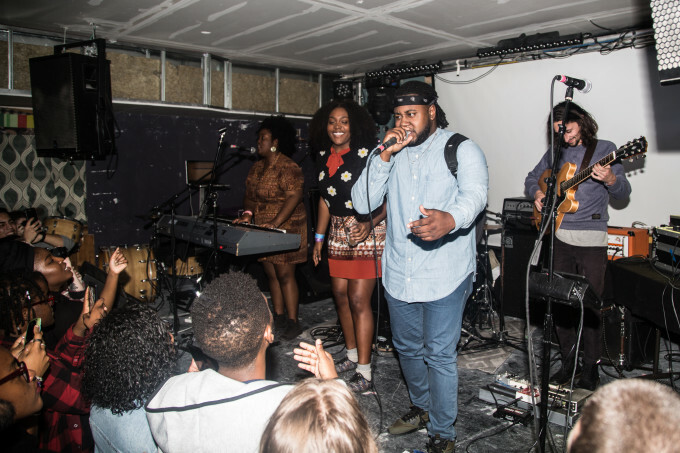 This was Noname&apos;s first headlining show in New York City, and it couldn&apos;t have gone better—the night was capped off by a joyous "Yesterday" singalong to a packed house, and the crowd seemed to know every word to the rest of Noname&apos;s Telefone, too. 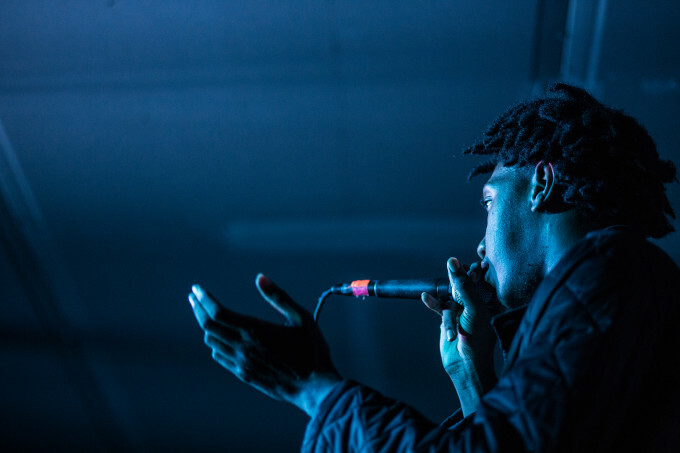 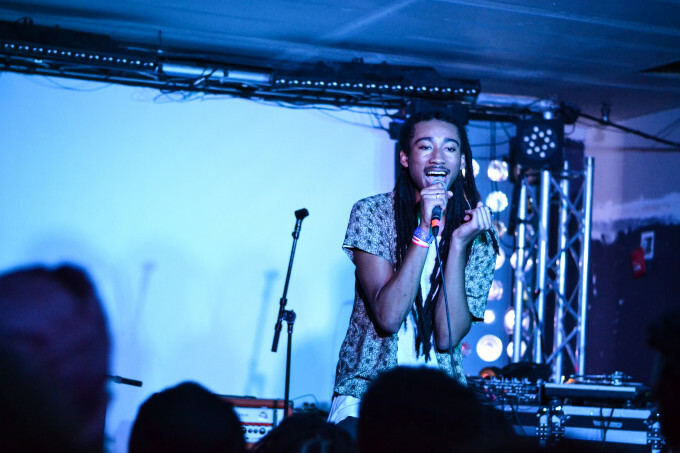 Topaz Jones previewed unreleased music off his upcoming Arcade album, Kemba performed cuts off his excellent Negus, and theMIND showed why they&apos;re one of Chicago&apos;s most exciting acts with a mix of new material and songs off Summer Camp. 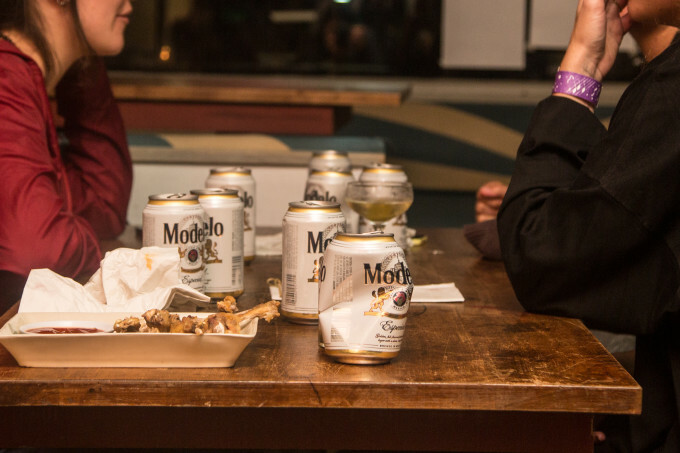 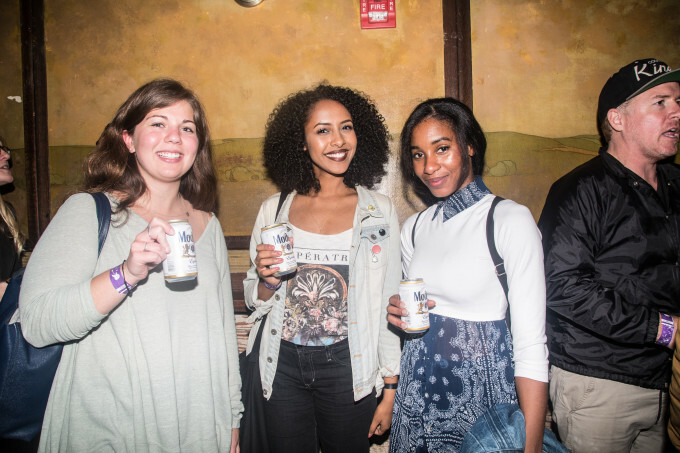 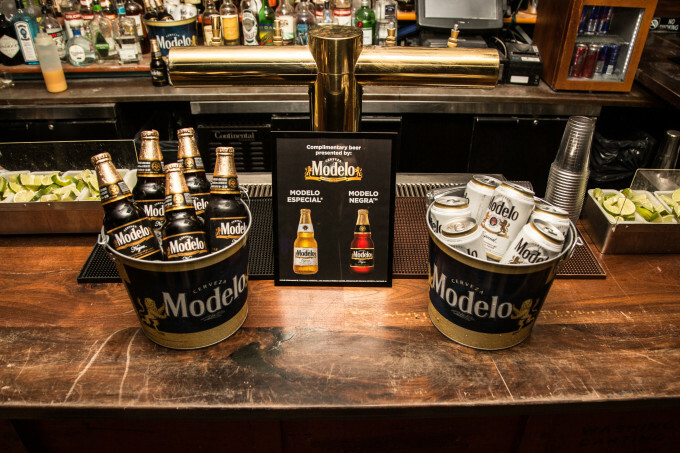 Thanks to Modelo for the complimentary beers, and see you next time!